 Jon Monett, former CIA Senior Executive, and US Air Force Veteran established the Quality of Life Plus (QL+) program in 2008. Inspired after viewing the feature film Fighting for Life, Mr. Monett found the documentary by Academy Award-winning director Terry Sanders and produced by Tammy Alvarez, a compelling call to action. Fighting for Life is a powerful, sobering and emotional documentary about American military medicine. Chronicling individual stories of service members as they rehabilitate from injuries sustained in combat; the film follows 21-year-old Army Specialist Crystal Davis from Iraq to Germany to Walter Reed Army Medical Center in Washington, D.C., as she overcomes the loss of her right leg in combat. For Mr. Monett, Fighting for Life highlights that in today’s wars, fewer soldiers are killed, but many more sustain serious injuries including loss of limbs. These wounded heroes need dedicated help in overcoming the daily challenges of their life-altering disabilities. Mr. Monett, using his personal expertise and resources, set out to develop engineering solutions to help these brave men and women. Mr. Monett combined two of his lifelong passions in creating QL+: his deep expertise and professional experience creating unique engineering solutions for USG military and intelligence objectives; and his commitment to supporting his alma mater, California Polytechnic State University (Cal Poly), widely recognized as one of the nation’s premier engineering universities. The first dedicated QL+ Laboratory was dedicated in March of 2009 on the campus of Cal Poly in San Luis Obispo, CA. In this unique “Maker Space,” students from multiple engineering disciplines, working under the supervision and guidance of experienced faculty, design, develop and deliver innovative technical solutions that improve the quality of life for those who have given so much for our country. Today, Mr. Monett routinely visits QL+ laboratories and programs at major universities across the country and resides in McLean, Virginia a short distance from QL+ headquarters. Dr. Bob Wolff comes to QL+ from a career of public service as an Army engineer, civilian engineer with the Army Corps of Engineers and Air Force, and an Executive Director of the Society of American Military Engineers (SAME). He worked with QL+ from his position in SAME and looks forward to supporting the QL+ mission as well as continuing to mentor young engineers through SAME. Barb is our in-house physical therapy expert and never misses an opportunity to try and get us in the gym or on a bike. She has over 30 years of rehabilitation experience, with nearly 25 years of it spent in the US Army, to include working as the White House Physical Therapist. Spending time with her family and working with military service members and Veterans are her passions. Barb is our in-house physical therapy expert and never misses an opportunity to try and get us in the gym or on a bike. She served over 24 years in the U.S. Army and retired out of the Office of The Surgeon General where she was the Director of Rehabilitation and Reintegration for the Army. She recommended policy and instituted Army-wide standards of care for rehabilitation and transition of wounded, ill and injured Soldiers. Before assuming this position, Dr. Springer was Chief, Integrated Physical Therapy (PT) Service where she served as a leader to both Walter Reed Army Medical Center and the National Naval Medical Center in the Washington, DC Metro area. In this role, she ensured world-class rehabilitative care to thousands of wounded service members returning from the Iraq and Afghanistan conflicts. Gulf War Veteran, Catherine comes to QL+ with over 12 years of Finance / Treasury Management experience. She is constantly seeking ways to improve processes and loves to get rid of red tape. Catherine enjoys practicing Bikram yoga to keep herself mentally and physically fit. Vanessa is originally from Venezuela. She earned her bachelors in Business Information Systems at SDSU. Her hobbies include programming and medical device development with her husband while chasing two active toddlers. Vanessa enjoys overseeing the wide variety of QL+ projects, which tie education with service to veterans. Amber is fully aware that the freedom she enjoys is the result of a lot of sacrifices from brave people. Working for QL+ is a way to say, “thank you” to those that have given so much. She likes to cycle, run, and practice yoga and enjoys social media so much that both of her dogs have their own Instagram accounts. Amber is a licensed attorney and loves bad lawyer jokes. Joining QL+ to help his comrades, Court served as a US Air Force Cyber and Information Systems Officer for 24 years. Following retirement, Court led numerous industry programs providing wireless and special communication capabilities to our Nation’s Warriors. Pre USAF, Court enjoyed an early career as an Exploration Geologist working throughout the West and served as a professional ski patrolman. Like many Veterans, Court is an avid outdoorsman and passionate about skiing, biking, fly fishing, camping, and travel. Originally conceived and funded by The Quality of Life Plus Program in 2008, the QL+ Lab at Cal Poly is an integral part of Cal Poly’s engineering program and provides an industrial grade facility where students can collectively focus their creative and intellectual horsepower on solving some of the most difficult challenges facing our nation’s patriots. 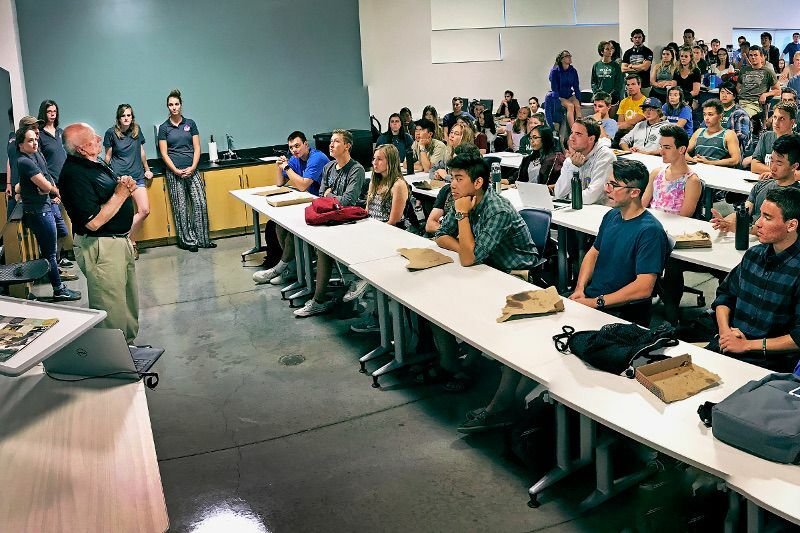 Since its inception, Cal Poly student teams have completed over 100 engineering challenges, improving the lives of many of our severely injured veterans. In 2018, the "Quality of Life Plus Rehabilitation Design Lab" was unveiled at Colorado School of Mines. This lab houses equipment for measurement, prototyping, and fabrication of innovative custom devices. 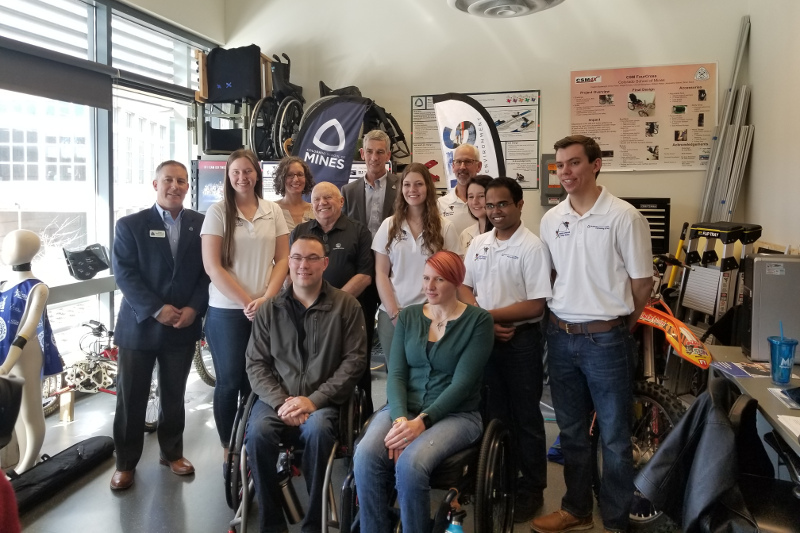 It is used exclusively for QL+ students to develop adaptive equipment to solve mobility challenges posed by veterans and first responders with disabilities, leading to an elevated quality of life and independence. The QL+ Lab furthers Mines’ mission to enhance its leadership as a world-class institution focused on education, services, and solutions, especially in its areas of expertise in engineering. QL+ recruits veterans, active duty military, first responders, law enforcement officers, and intelligence officers with life-altering injuries from across the USA. QL+ works one-on-one with these patriots to understand the lifestyle limitations they endure as a result of their injuries. These men and women become "Challengers" in the QL+ Program. Leveraging our expertise in engineering, physical therapy, and program management, QL+ identifies specific obstacles, in their lives that can be eased or overcome through the development of a custom assistive device or prosthetic modification. QL+ presents these projects or “Challenges” to our partner universities. Once accepted, QL+ connects the Challenger directly with the student team working his or her Challenge. Throughout the academic year, QL+ mentors, monitors, and supports this unique collaboration between the Challenger and student team. At the conclusion of the academic year, the student team formally presents the completed assistive device or modified hardware to the Challenger for use in their daily life. Jon Monett founded the QL+ Program in 2008. In March of that year, the QL+ Laboratory was dedicated at Cal Poly in San Luis Obispo. In 2017, QL+ welcomed five outstanding universities into the QL+ family: Virginia Tech, Colorado School of Mines, the University of Dayton, the University of California, San Diego, and Xavier University. In 2018, a QL+ Laboratory was dedicated at Colorado School of Mines and the following university partners were added: the University of Cincinnati, Ohio University, George Mason University, Virginia Commonwealth University, the University of Texas, San Antonio, the University of Colorado, Boulder, the University of Connecticut, and San Diego State University. QL+ students from multiple engineering disciplines work under the guidance of experienced faculty members to design and develop innovations that improve the quality of life of those who have served our country. Currently, over 200 students from our QL+ university partners are actively creating solutions for our QL+ Challenges. 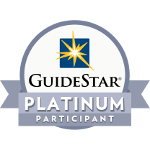 QL+ partners and donors share our commitment to improving the lives of active duty military, veterans, first responders, and public servants and providing students with opportunites to engage with and learn from our nation's patriots. Together, we promote and support advances and innovation in engineering, science and technology to benefit those with injuries or disabilities. This unique program benefits our patriots by recognizing a need for a custom assistive device and benefits our students by providing them with hands-on-learning opportunities.